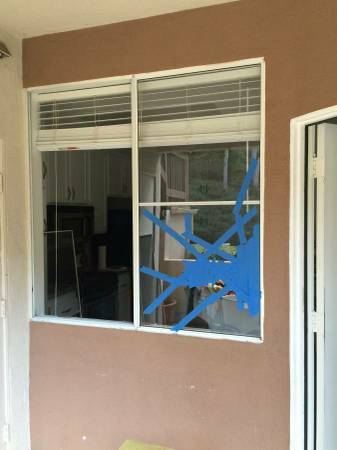 *** Window repair & sliding glass door sales repair replacement. 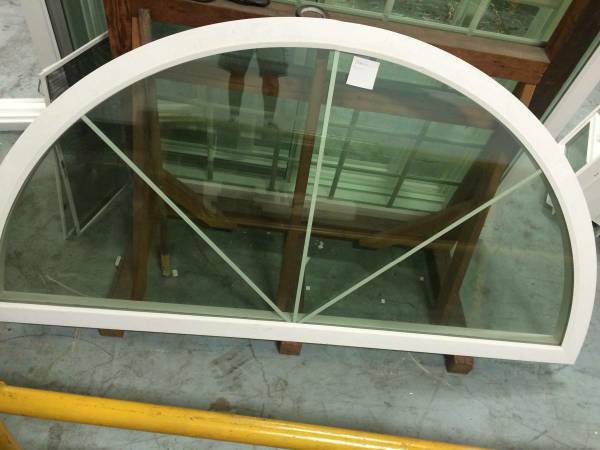 *** Single glass or dual pane glass. 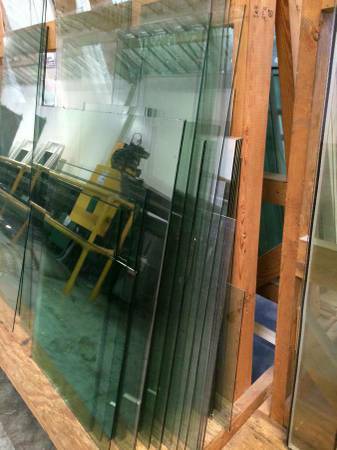 *** Tempered glass, privacy glass for bathroom, new LoE glass for new windows and doors. 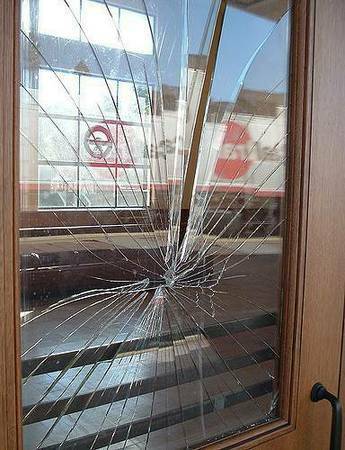 *** Glass replacement for all types of windows and doors: wood frames, aluminum frames and vinyl frames. 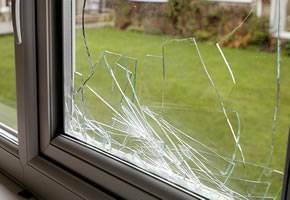 *** Glass replacement for broken glass windows, foggy or moisture between glass panels. 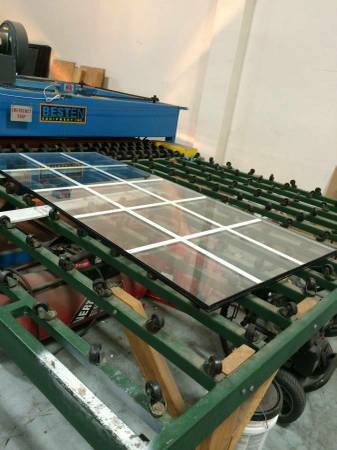 *** Falling grids inside glass panels, call us show contact info !!! 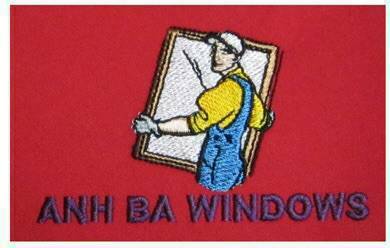 We fix it. 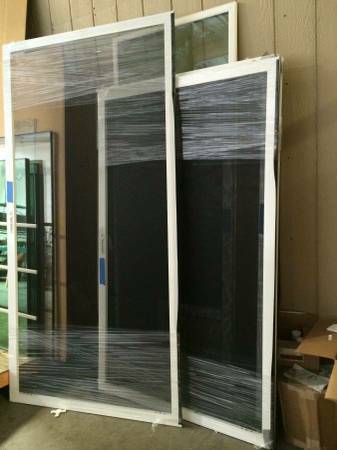 *** New door screens, sliding screen doors. 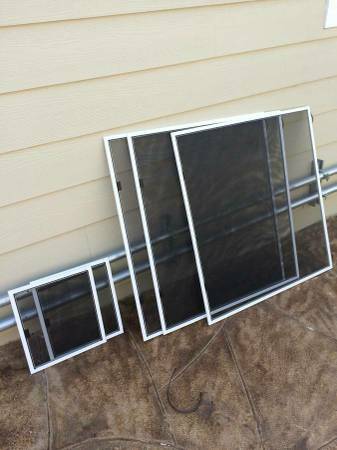 *** Screen doors with built-in pet doors. 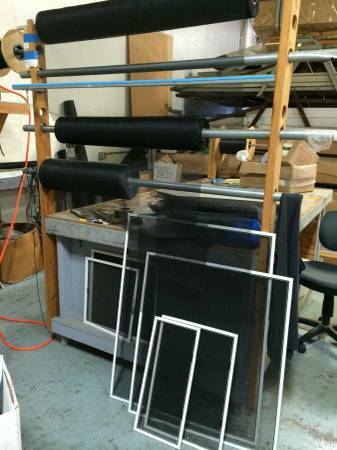 *** Re-screen for all types of window and door old screens. 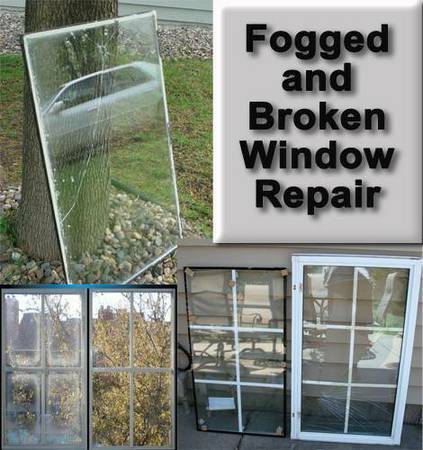 WE ALSO REPAIR ALL TYPES OF WINDOWS AND DOORS THAT DON'T FUNCTION WELL. 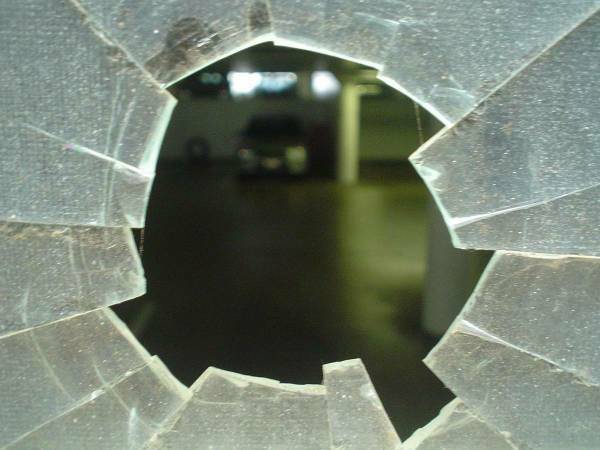 Give us a call, we will fix the problems for you. FOR RESIDENTIAL : HOUSES, APARTMENTS and CONDOMINIUMS. 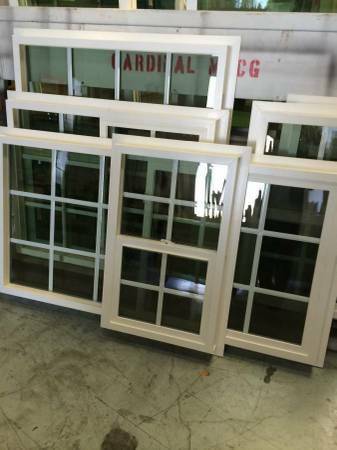 @@@ New screens for all types of windows and sliding doors. 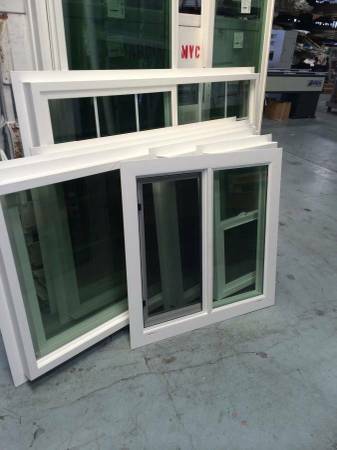 @@@ Re-srceening services for all windows and doors same day at your properties . 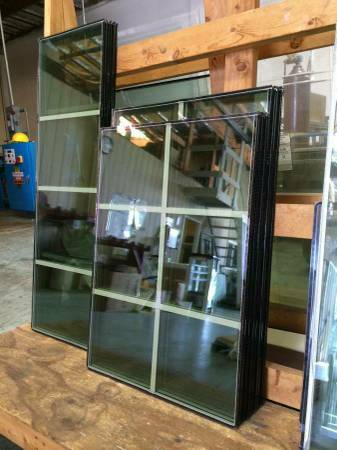 @@@ WE SPECIALIZE IN BUILDING PET DOORS ON GLASS SLIDING DOORS AND SCREENS!!! 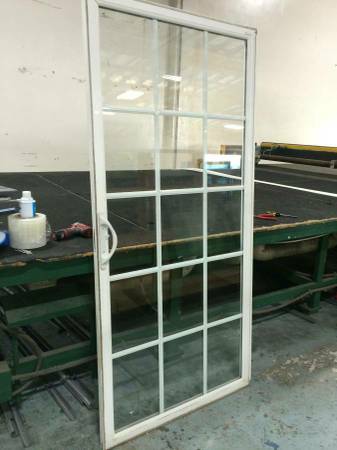 @@@ NEW CUSTOM-MADE ENERGY EFFICIENT VINYL WINDOWS AND DOORS: SALES AND REPLACEMENT . 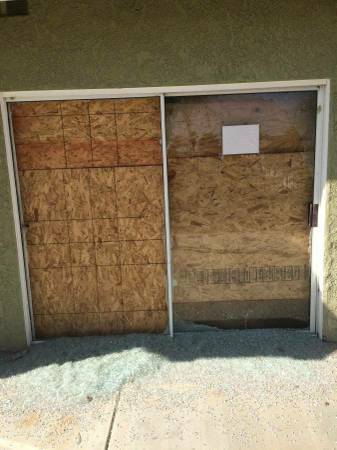 Services offered for all CITIES OF ORANGE COUNTY AND RIVERSIDE COUNTY. 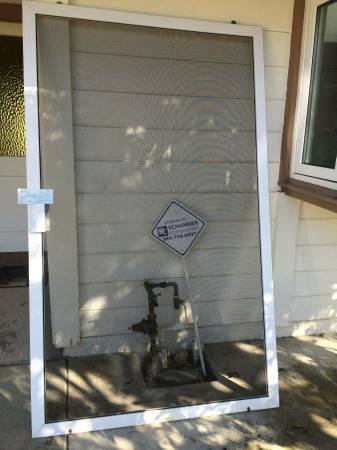 Anaheim Anaheim hills, Brea, Santa Ana, Yorbalinda , Fullerton, fountain valley, Westminster, garden grove, Costa Mesa, midway city, Stanton, Long Beach , Huntington Beach, Bolsa Chicago, Buena Park, cypress, la Palma , Placencia, mission Viejo, Aliso Viejo, Irvine, villa park, Tustin, lake forest, Laguna wood, Lagunaniguel, Laguna hills, Danapoint, Rancho Santa Margaritta, foothill ranch, Ladera ranch .